The Brinkman Adventures are back with Season 6. 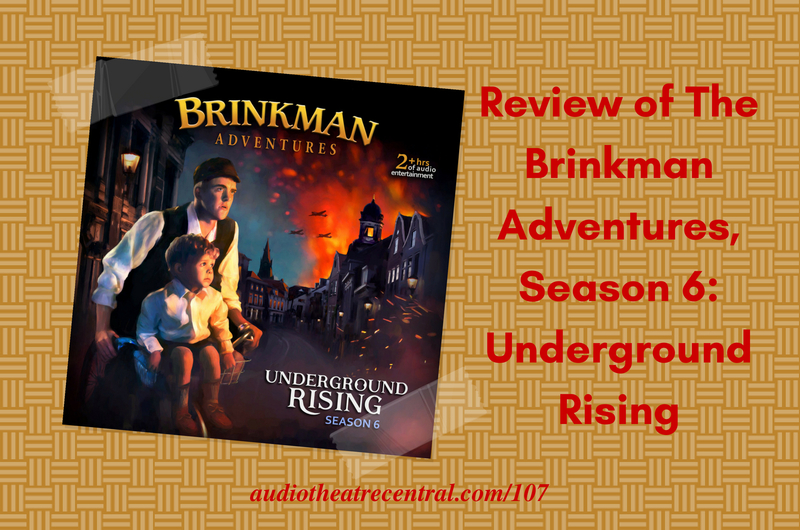 The six-episode season is called Underground Rising and we heartily recommend you give it a listen. We discuss this release in today's episode and we also address feedback from Tom, Jeremiah, and Michael. But before all that, Roy delivers his customary newscast. 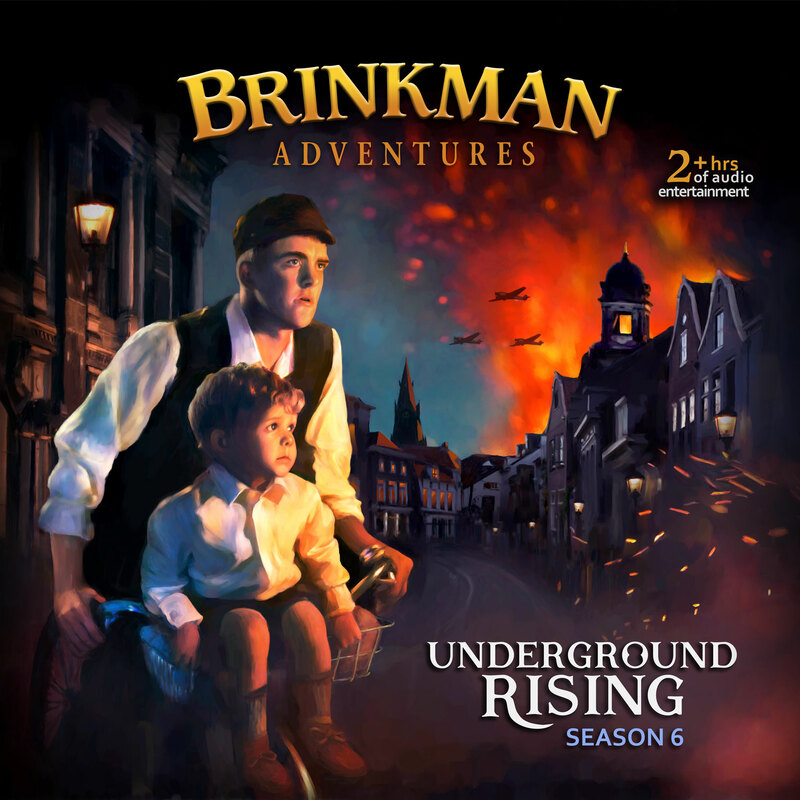 Adventures in Odyssey Album 64 Under the Surface, has been released to the public. The 2017 ATC Seneca Awards nominees have been announced. Lamplighter Ministries has launched membership site for Lamplighter Theatre. ATC contributor, Austin Peachey recently discovered the detective audio drama show called Nick Guy, Private Eye. 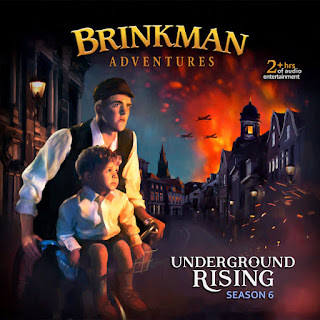 Purchase Season 6 on Amazon or from BrinkmanAdventures.com. Michael outlines a few examples of teen dating in AIO. Jeremiah weighs in on why his family really enjoyed Wulf The Saxon. You can record our show credits for a future episode. Script: "Hi! This is [YOUR NAME] from [YOUR CITY AND/OR STATE]. Audio Theatre Central is a production of Porchlight Family Media. The theme music was composed by Sam Avendaño. The show is produced and edited by J.D. Sutter. Find the website at audiotheatrecentral.com." Email your recording to feedback@audiotheatrecentral.com.